Adjudicating a peculiar situation where a public servant was offered bribe not to file RTI requests, CIC Prof M Sridhar Acharyulu awarded compensation of Rs 10,000 to appellant. Appellant, Mr. Saxena had made a complaint in 2014, alleging that a Government Officer, SDM (Najafgarh) had offered him a bribe of Rs. 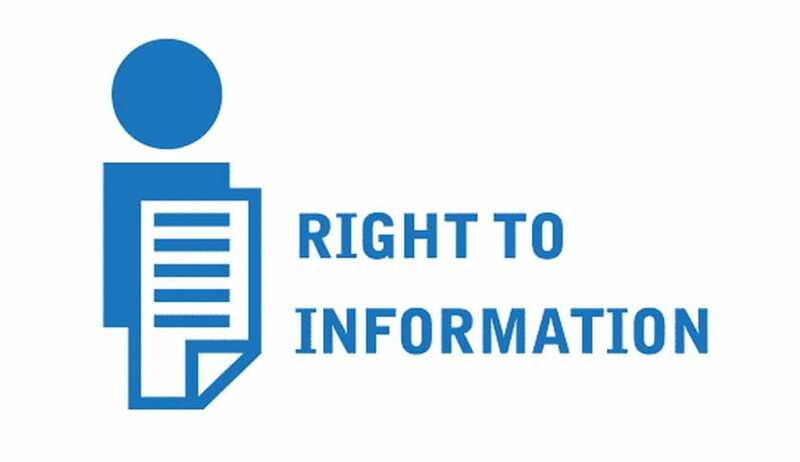 10,000/- for not filing applications for information under RTI Act. This was regarding 32 welcome gates that were erected in Palam Assembly Constituency-37. He alleged that thousands of gates were made spending Rs. 8 to 10 lakh of public money and that these gates were not made according to the plan approved by the engineer. He alleged that these gates are being used for illegal purpose. While Mr. Saxena demanded an action on his criminal complaint filed against the public servant for offering him bribe, the public servant argued that he did not commit any crime. CIC Sridhar Acharyulu noted that it was a peculiar case where a public servant offered bribe to a member of the public. “This can be a symbol of empowerment of a citizen that became possible because of Right to Information Act. This is surely a significant incident, as it reversed the process of bribing, though morally wrong,” the CIC observed. The Commission directed the Public Authority to pay an amount of Rs.10, 000/- to the appellant as compensation, in view of his RTI request being blocked by inducement of money and delay.